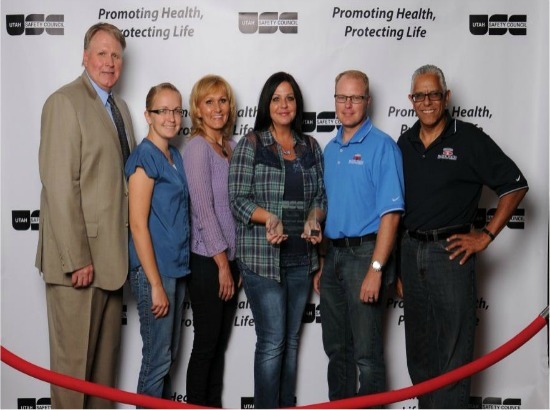 Pacific States Receives Award of Merit from Utah Safety Council | McWane, Inc.
Posted on October 6, 2014, in Achievements and tagged achievement, Award of Merit, McWane, Pacific States, Safety, Utah Safety Council. Bookmark the permalink. Comments Off on Pacific States Receives Award of Merit from Utah Safety Council.